Home / QuiBidder of the Week – Jeffrey M.
Congratulations to the new QuiBidder of the Week, Jeffrey! Jeffrey has been on a roll lately and sharing regular wins on our page. These include a new cover for his iPad, several bottles of cologne and perfume and of course, gift cards! 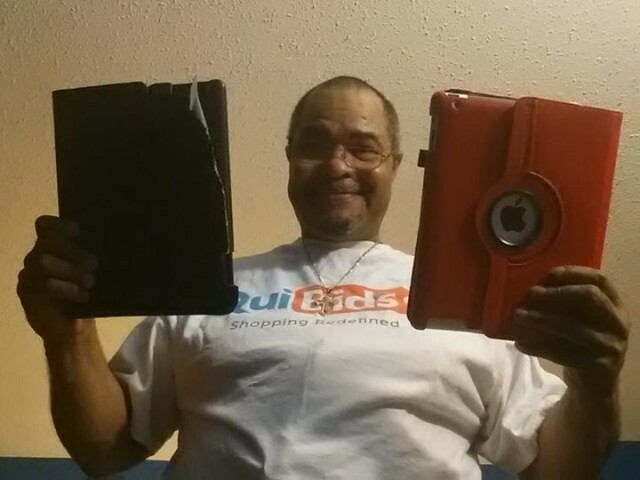 Keep reading to learn a little about his experiences bidding on QuiBids. Be sure to congratulate him in the comments below! 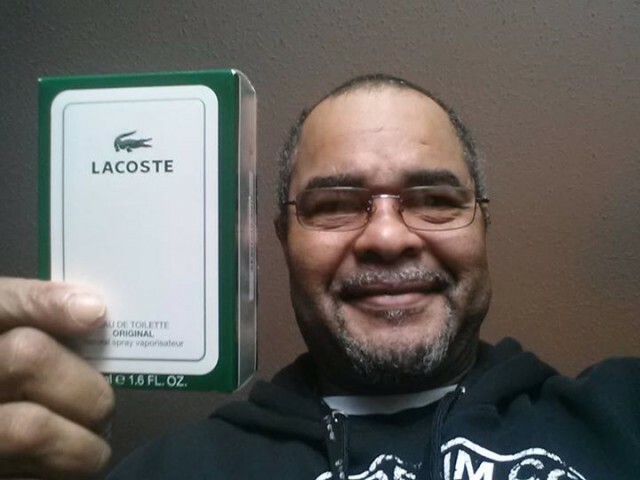 Introducing the Lacoste Pour Homme Natural Spray I just received from #QuiBids. I love this scent even more than the last Lacoste I won. Because I’m a member on #QuiBids, this didn’t La”cost”e me much Bahaha. I used 2 Real Bids. I paid $1.25 because the auction ended at $0.05. 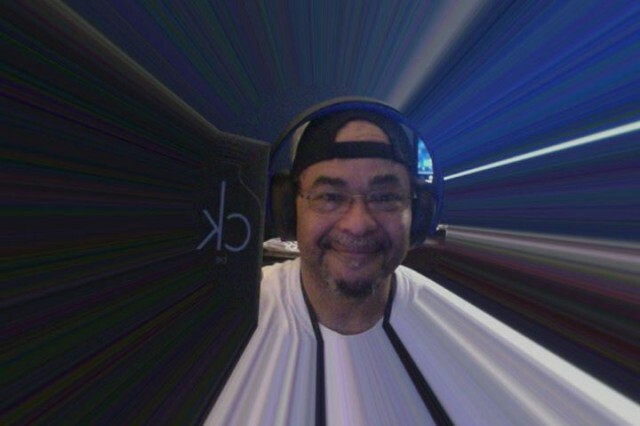 Thanks #QuiBids and everyone have a great weekend! I call this, Out with the old and in with the new thanks to the bargain I won on #QuiBids. The Red one is the South Shore Fine Living Leather Rotating Case for IPad 2/3/4. The case is valued at $39.99 but I won it with 8 Voucher Bids for $2.11. This is great protection for my valuable IPad. Thanks #QuiBids. Super awesome. CK Be smells awesome! 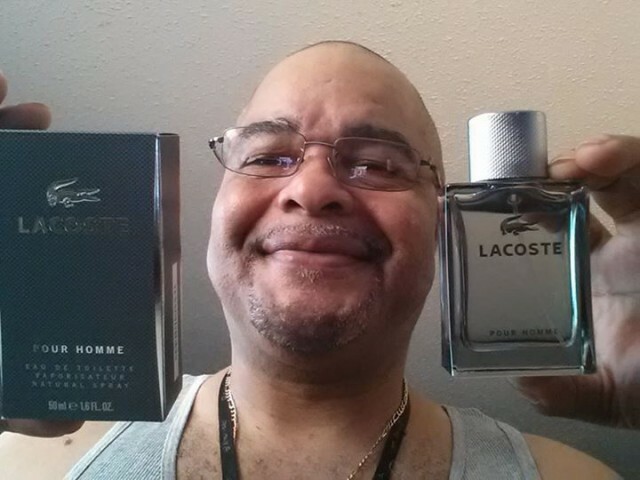 I won this cologne for me on #QuiBids for $0.17 . I used 8 voucher bids in total. 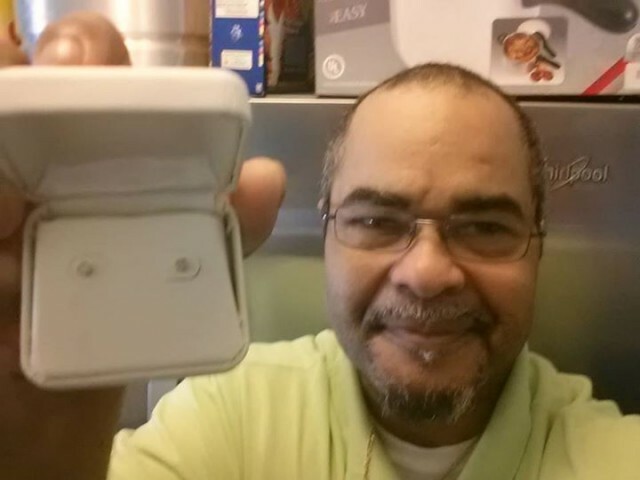 Thank you #QuiBids for these 14K Diamond Studs Earrings I won last week. I used 8 Voucher Bids and the end price was $0.31. I saved $99.68 on these. These are for my Granddaughter Layla for her Birthday. The only worry I have is that she will lose them. Oh well I guess I would have to bid on more. Just in time for Mothers Day. 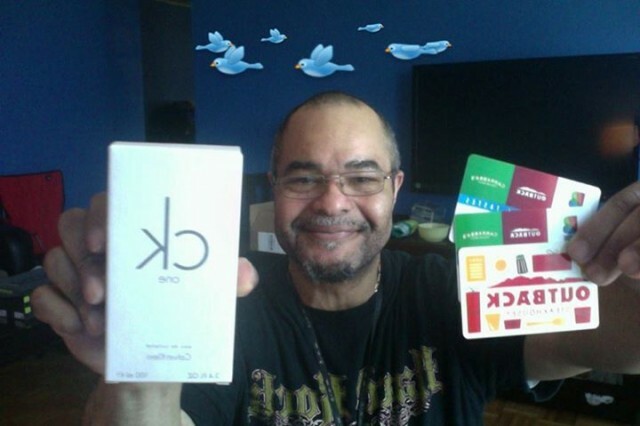 I won the CK One Eau De Toilette Perfume on #QuiBids for 29 Voucher Bids and Two more OutBack SteakHouse Gift Cards for a total of $30.00 with 12 Real Bids $7.20 and 15 Voucher bids. I’m looking forward to treating my lady like the Queen she is. Thanks Q for the savings. Makes my head spin!